Well, let me re-word that, "Asuka won't be called 'Asuka?'" As per rather recent news from sankakucomplex.com , what seems like something stupid you'd expect from the Hollywood version of Evangelion (which, by the way, is supposedly back in production), the newest Eva anime will change the name of Asuka! 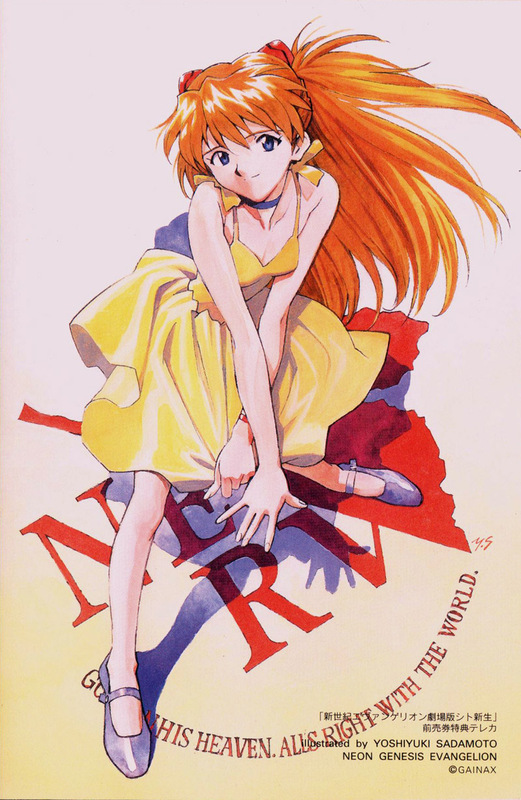 From further reading of the news, it still seems that Asuka will have the name in there but with her name being "Shikinami Asuka Langley" as oppose to "Sohryu Asuka Langley"...I guess though its not so bad ^^;;.